Building a good credit score is important both for you personally and for your business. That’s because a bad credit score can make it difficult for you to access products such as credit cards or loans when you need them. Perhaps you’re thinking about taking out a loan to pay an unexpected expense. Or maybe you want to invest in a business idea that you believe could be profitable in the long run. Whatever your motivation, getting a loan might not be easy if you have a bad credit score. However, there is no need to panic. For example, installment loans could help anyone with obtaining the money they need. Moreover, you’ll just need to go through a few easy steps to apply online. 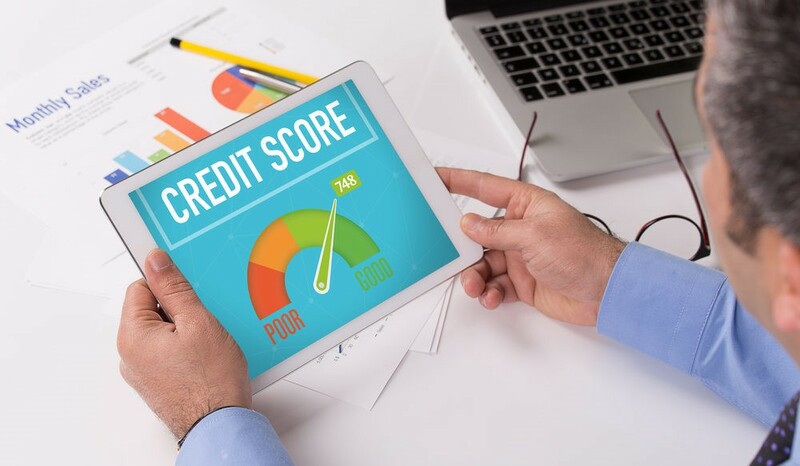 In this article, we discuss how you can go about improving your credit to improve your chances of hearing a positive answer when you apply for credit or a loan. Your credit score is based on the information in your credit report. This information includes the amount of your debt as well as your payment history and your current financial status. Moreover, lenders use your credit score to determine how much they will loan you and the interest rate they will charge you. If you owe a lot of money to lots of lenders and your payment history is poor, your credit score will be poor. Pay all of your bills on time. Full stop. Paying your bills on time is extremely important if you wish to improve your credit score. When you pay your bills on time, you show lenders that you can manage your finances well. Your payment history is one of the most important factors for rebuilding your credit. It is a good idea to check your credit report regularly. That’s because when you do, you can spot fraudulent activity or mistakes on your report in a timely manner. It’s pretty easy to check your credit. As a matter of fact, you are entitled by law to one free credit report every year. Moreover, accessing your credit report is important. That’s because if you do find a mistake, you can report it to the credit reporting agencies and get it fixed. 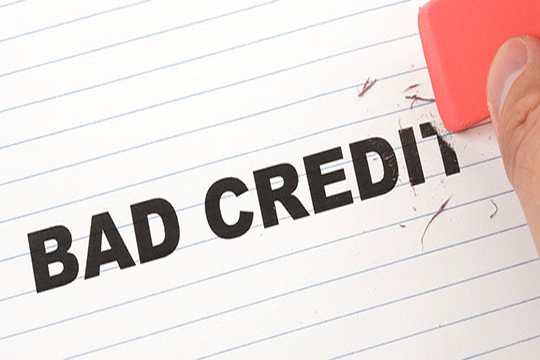 Avoid making multiple credit applications, as this can affect your credit score negatively. Mainly, it makes you appear to lenders to be desperate to borrow money at a time when you should be scaling back. One of the most important things you can do to improve your credit score is to reduce the amount of money you owe. Therefore, not only should you pay your bills on time, but you should also pay more than the minimum payment as often as you can. What’s more, whenever possible, pay off the full amount to each and every creditor. As you decrease the amount of money you owe, your credit score will rise. Once you have cleaned up your credit and achieved a higher credit score, protect your credit by maintaining the good habits you developed while you were working to improve your credit.